Congratulations to Anna Spinnenweber and her horse“Rubianna,” who were the Holiday Classic Dressage Reserve Grand Champions in 2010, with 3 firsts and 2 second places. 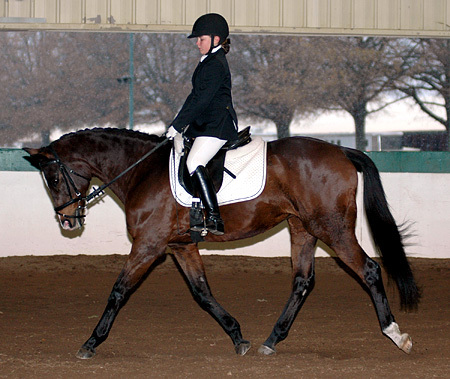 The pair won both the Dressage Seat Equitation and the Suitability for Dressage classes. Posted in News on December 3, 2010 by danruccia.